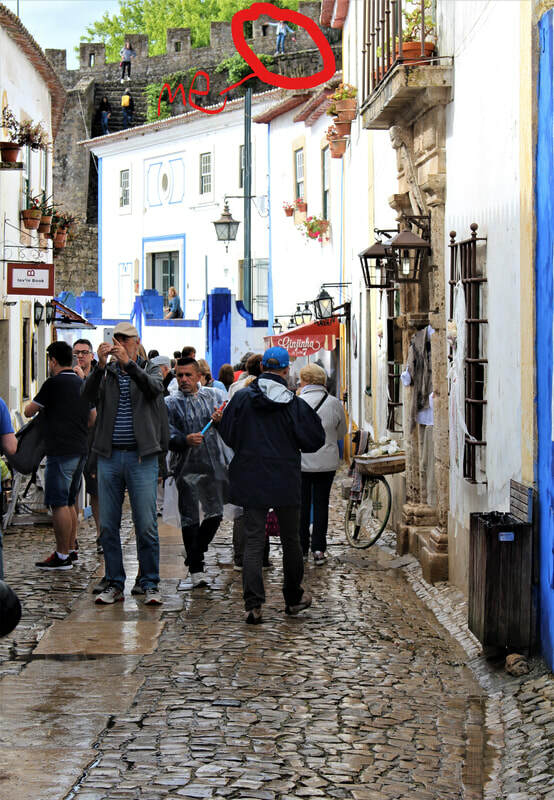 Obidos was one of my favorite stops. ​There were more bulldozers than people on the beach the day we visited. This is the famous beach, and ocean, for surfers. It was hard to envision the impact that stormy weather would have on the waves. 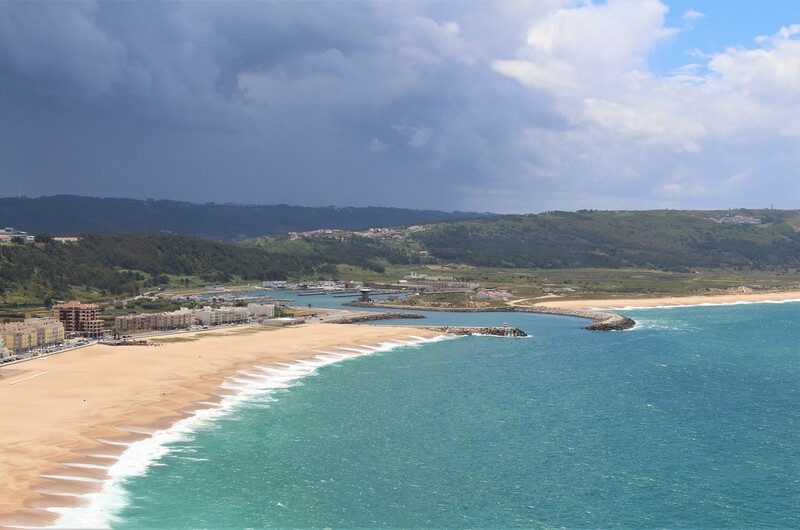 ​I was reading that not so long ago Pontevedra was a harbor on the Atlantic, which is now around 10 km distant. The author said the geography had changed as a result of tsunamis and earthquakes. Look out California! ​The path along the top of the wall, for the guards to walk on and fight from, was about 2 feet wide. There are great views from up there. I walked all the way around--it was a test of courage. There was no railing, and no where to pull over for people coming towards you. It was scary. No guard rails. Did I say that already? The kids liked it; they were running on it. Where were their parents?